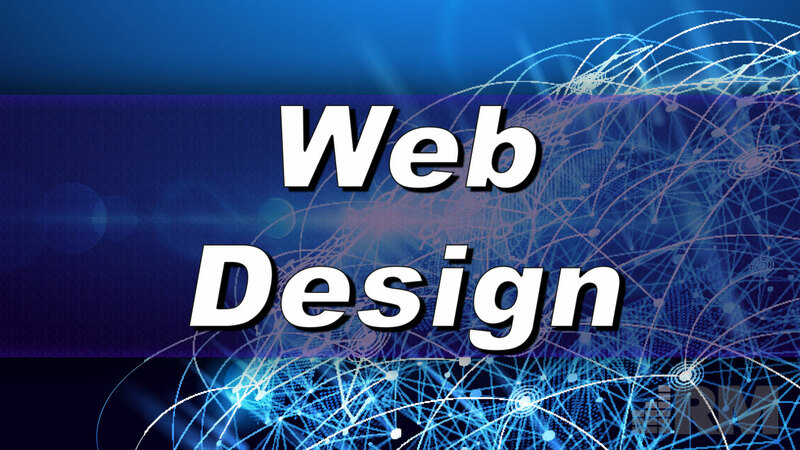 From personal blogs to full-fledged e-commerce sites, web design can entail many items to get the project off the ground. Having the right web design partner can mean the difference between a successful launch ahead of schedule to the late launch of a site that looks nothing like what the client had in mind. Over the years, we’ve had both experiences, but we know you need to only have the first. We offer a full suite of web services to help your project succeed. From web design, logo design, and web hosting to content delivery networks, SSL certificates, and e-commerce solutions, your web project is only steps away from success with Reliant Media. Reach out to us today to start a conversation or learn more.